We live in a world in transition, our society is changing constantly. 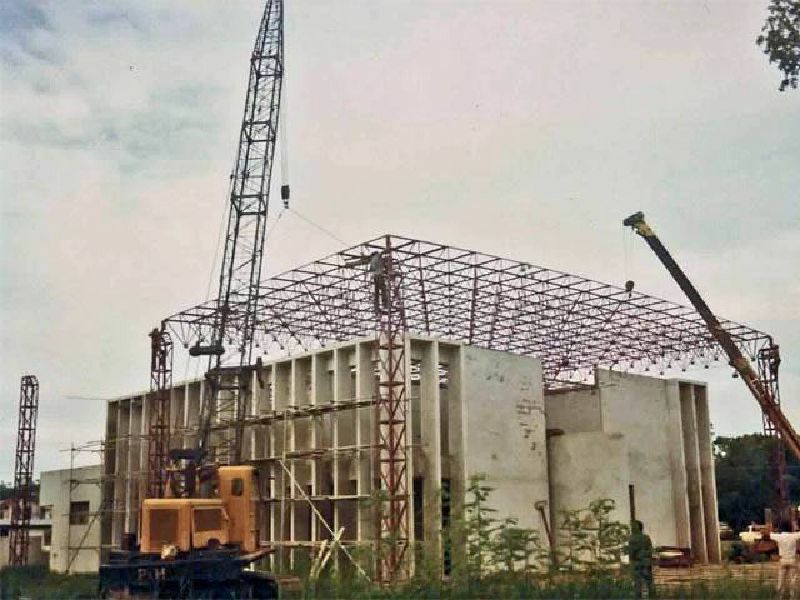 Our team of architects and consultants have international experience and can adequately anticipate the commissioner's future wishes and desires. We like to challenge those with great expectations. 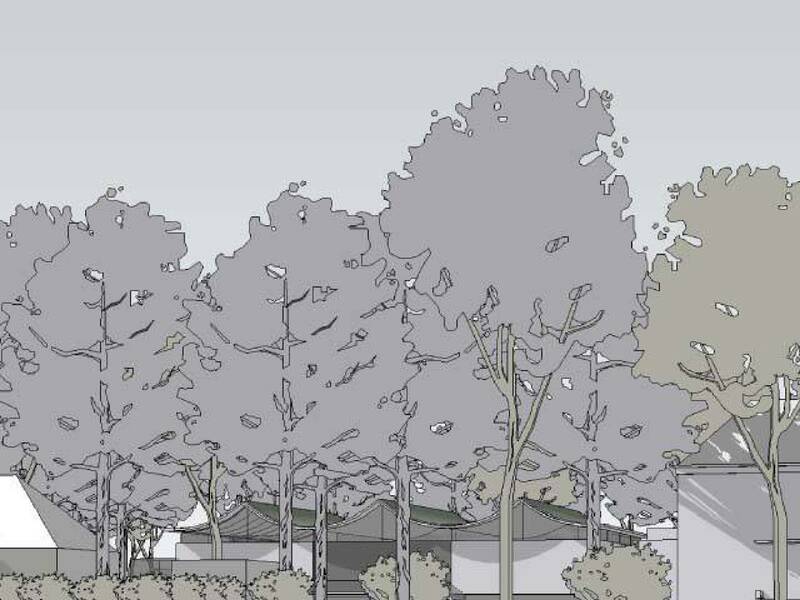 We are part of a chain of knowledge based architectural firms working together, our clients can always rely on a team of architects or consultants and benefit from the availability of qualified staff, the certainty and continuity of services. 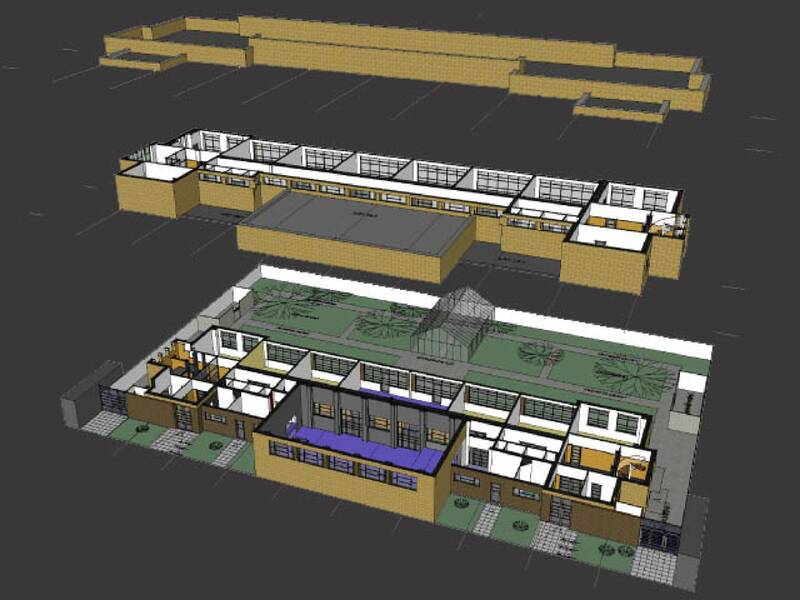 BIM, Building Information Modeling, is part of our services and 3D modeling is our way to communicate. 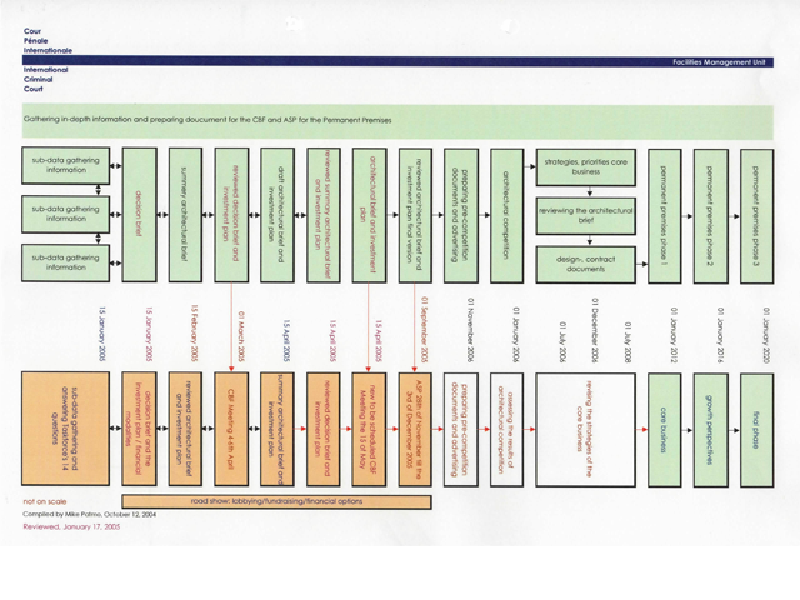 Working towards a circular economy. 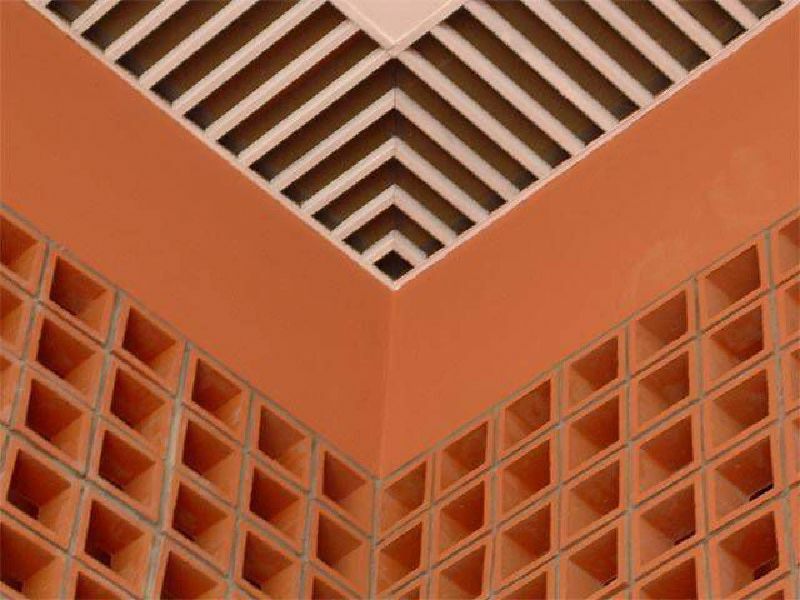 To be able to weave together beauty, function and sustainability the right way, is our main goal in architecture. We represents a pragmatic approach of architecture. Each task requires a specific approach, starting with a search and analysis of current and future needs. 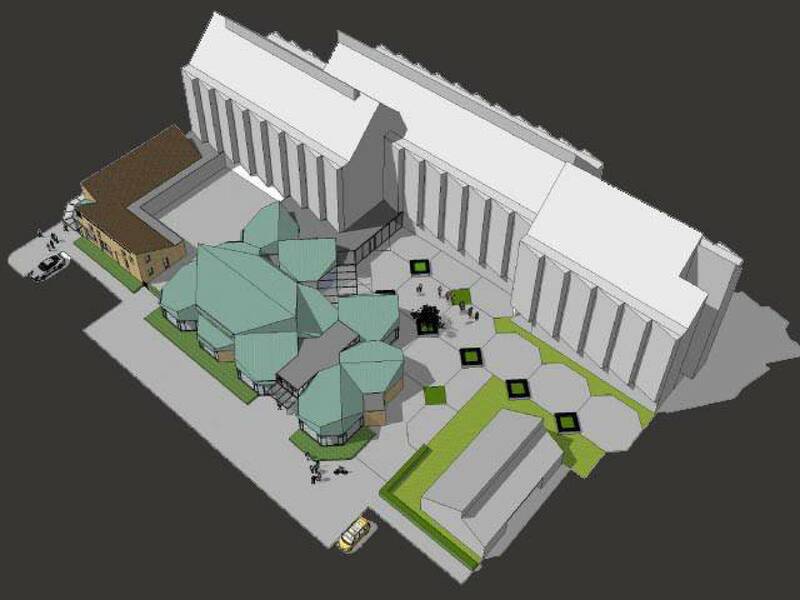 In this search the client plays an important role in achieving new ideas, innovative architecture. 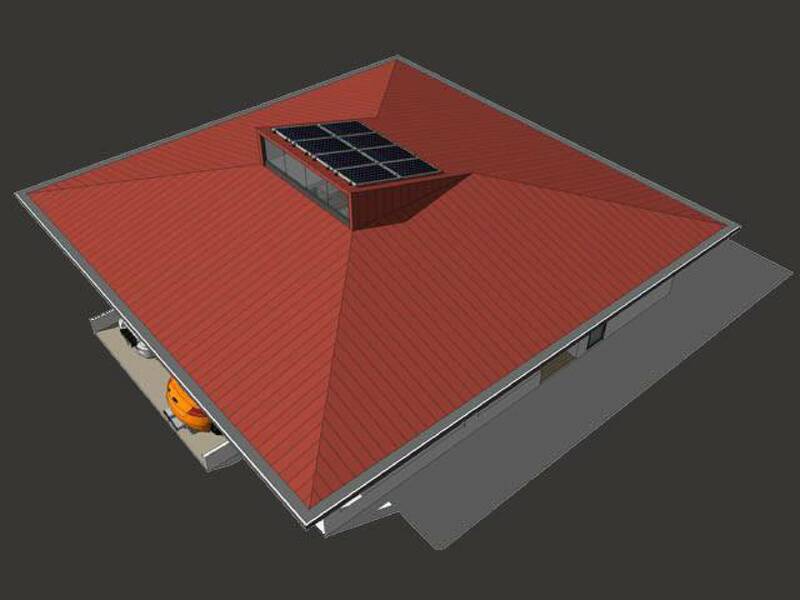 We value designs that captures great imaginations and the opportunity to contribute in transforming organizations and brings return on capital investments. We consults on various levels and Partners in Business. 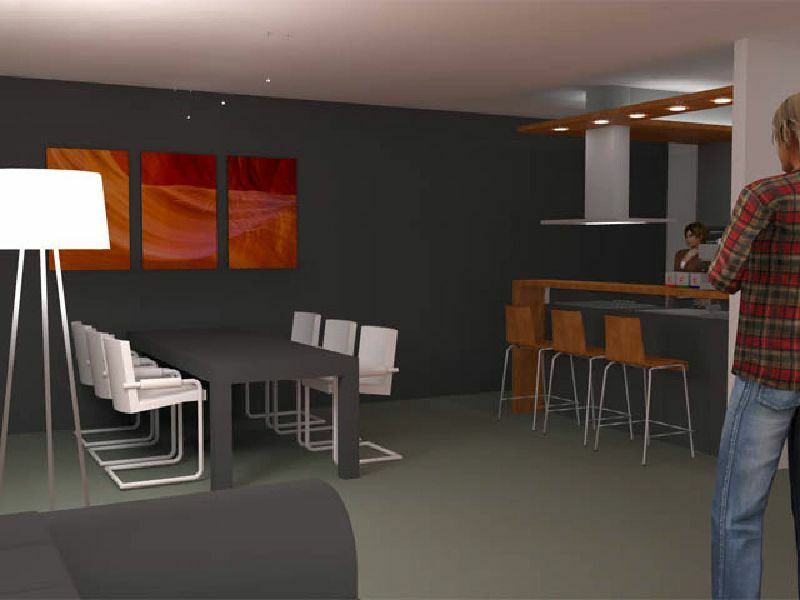 We provides services as consultants in architecture, interior design, project management and planning. 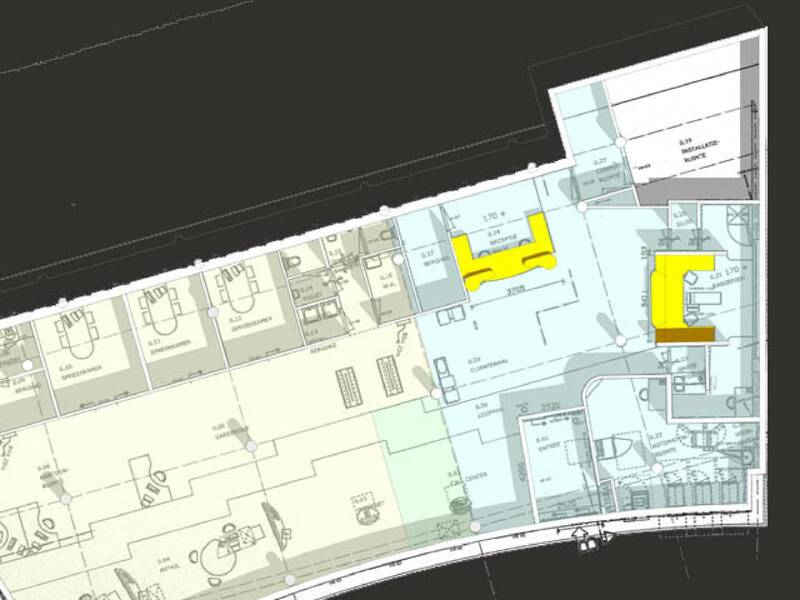 Performing quick scans for building programs, setting up investment plans, writing architectural briefs, producing master plans, developing, executing and managing projects. Delivering professional services worldwide diversity is critical. Clients nowadays increasingly demand insight into the evidence-based impact of a design. The need to know more about the impact of a physical environment on wellbeing, efficiency and safety is a must. 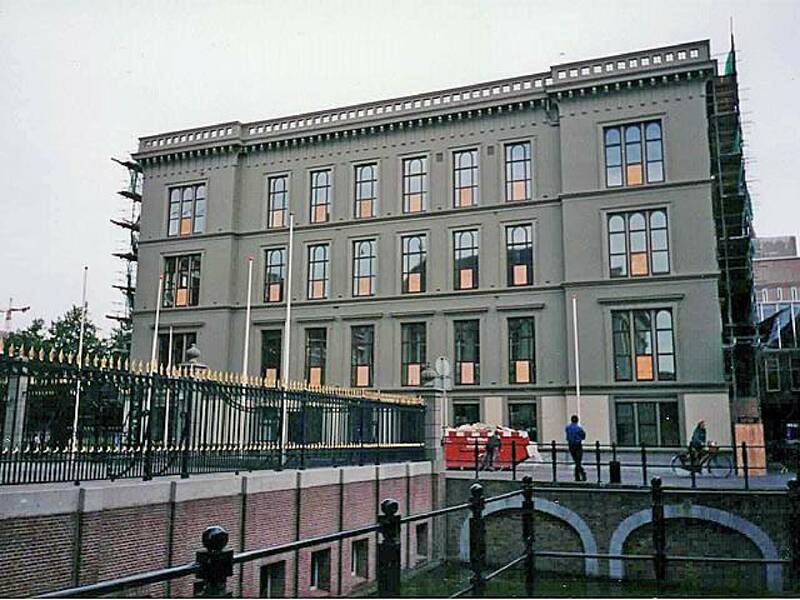 Ministry of Foreign Affairs of the Kingdom of the Netherlands, Building Department, The Hague ( Government Administration Industry). Medical Center 'de Korenaer', The Hague (Medical Practice Industry). Meavita, The Hague (Hospital & Health Care Industry). 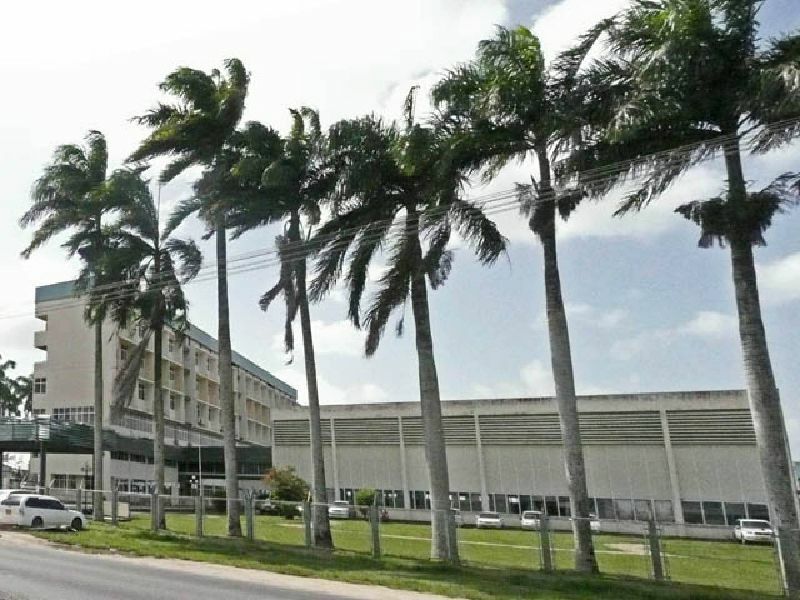 IMS, Investment Corporation Paramaribo Suriname (Commercial Real Estate Industry). BSH, Bruynzeel Suriname Houtmaatschappij, Paramaribo (Forest Products Industry): consultancy and designs for several projects in Dominican Republic, French Guiana, Suriname, Trinidad and Tobago and Venenzuela. 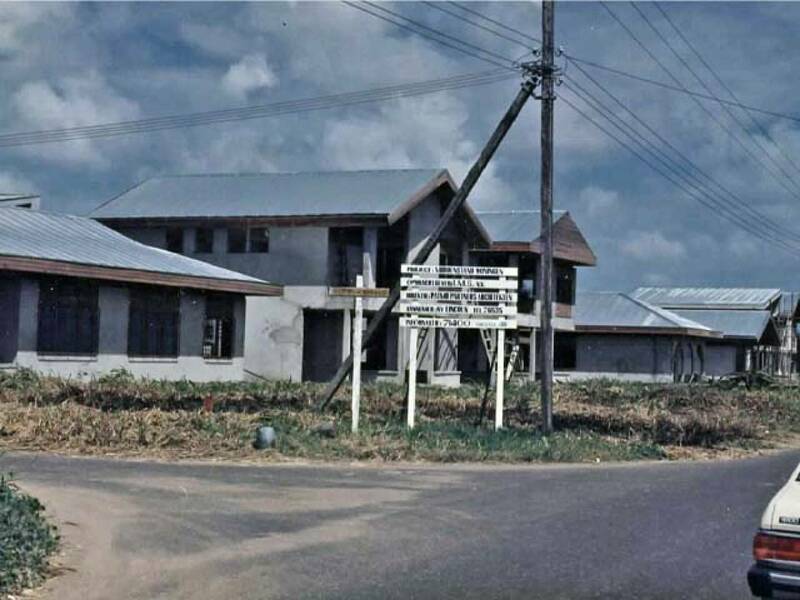 EBGS Paramaribo, Duta Watjana Paramaribo (Religious Institutions Industry). 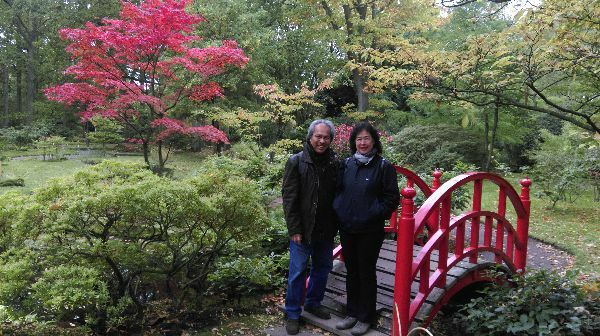 Small business, restaurant- and home owners in Amstelveen, Amsterdam, Bali, Bergen op zoom, Bogor, Commewijne, Jakarta, Paramaribo, Rotterdam, Schiedam, The Hague (Small Business and Private Home owners). 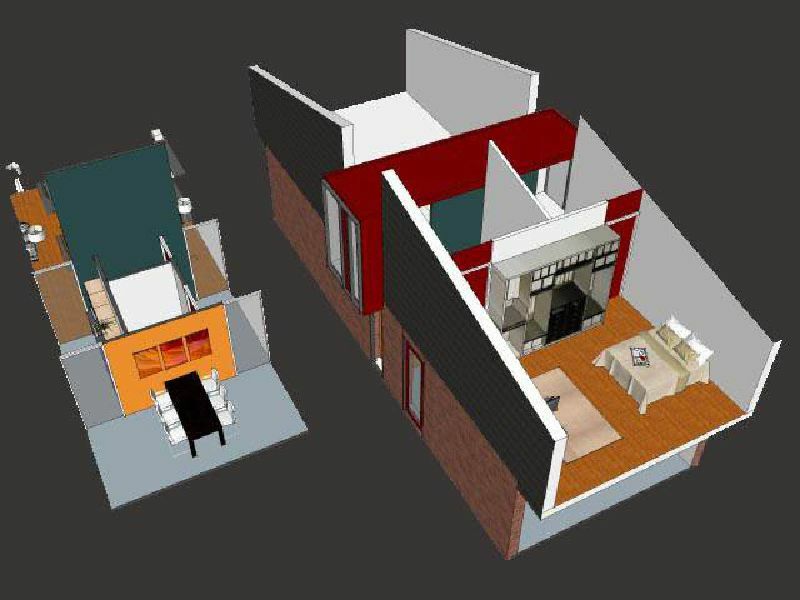 Project assistance architectural offices from Amsterdam, Rotterdam, The Hague (Architecture & Planning Industry). Code 90 Consultancy+Design, The Hague. Design team: Roeena Mahdi, Mike Patmo. 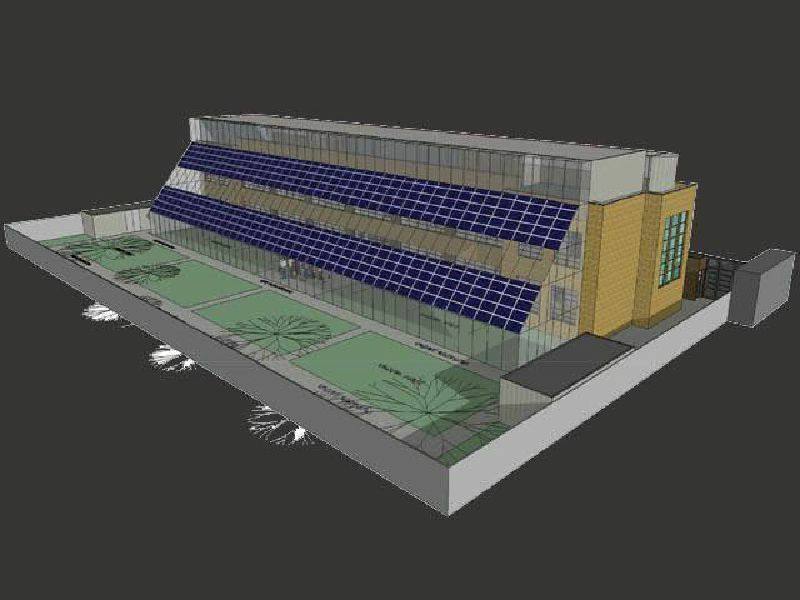 Project: Invited Design Competition Green Medical Park Clevia Paramaribo, Suriname. 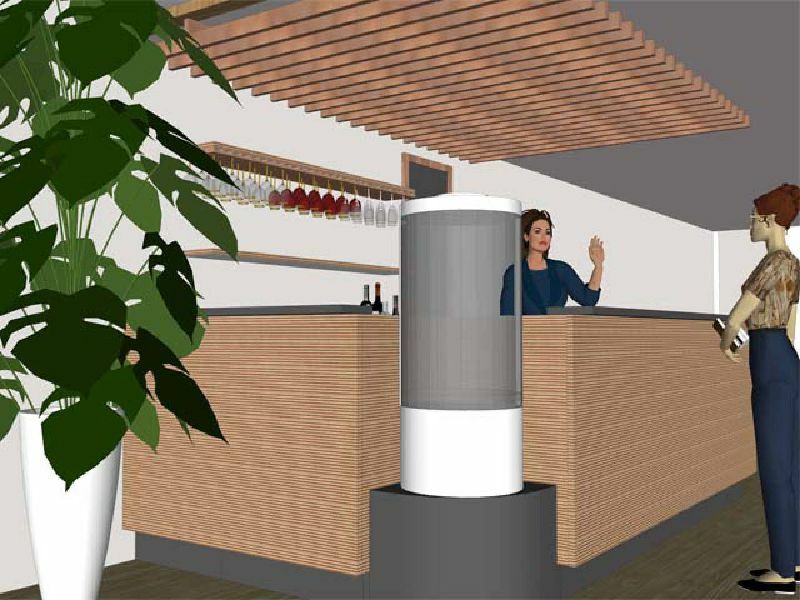 Project: Interior design 2 storey restaurant, Rotterdam. Code 90 | Consultancy+Design, The Hague. 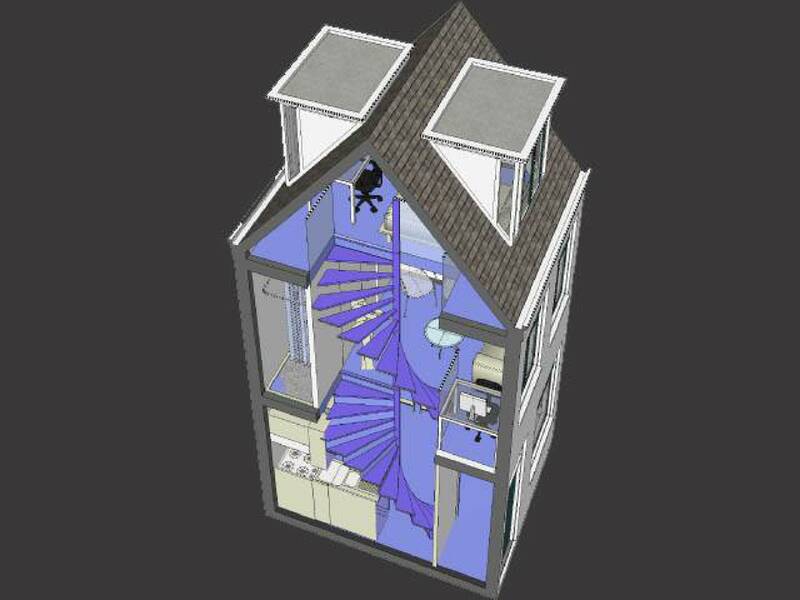 Project: Renovation 3 storey apartment unit from 1893, Rotterdam. 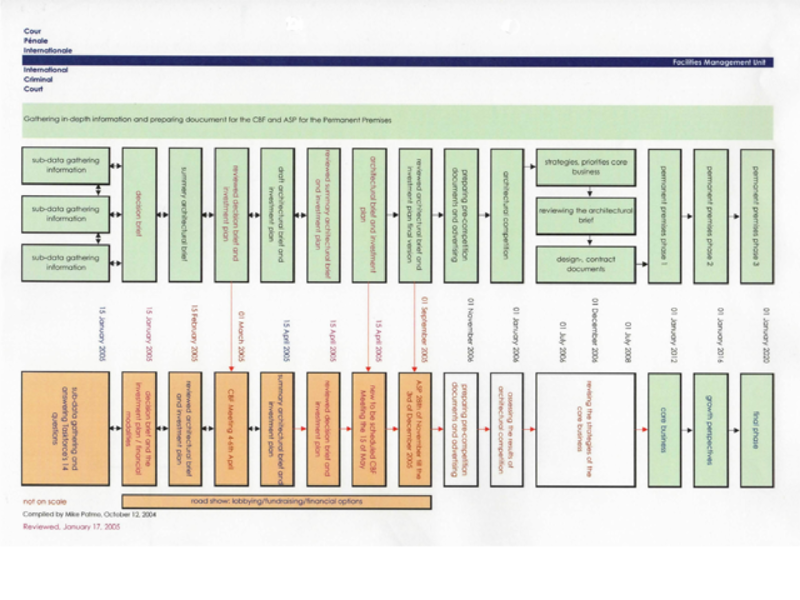 Project: Feasability study "how to deal with" conflicting interpretations zoning plan "Rural Area 2015", Wassenaar. Project: School and day care center Sjakitarius Bali. Indonesia. 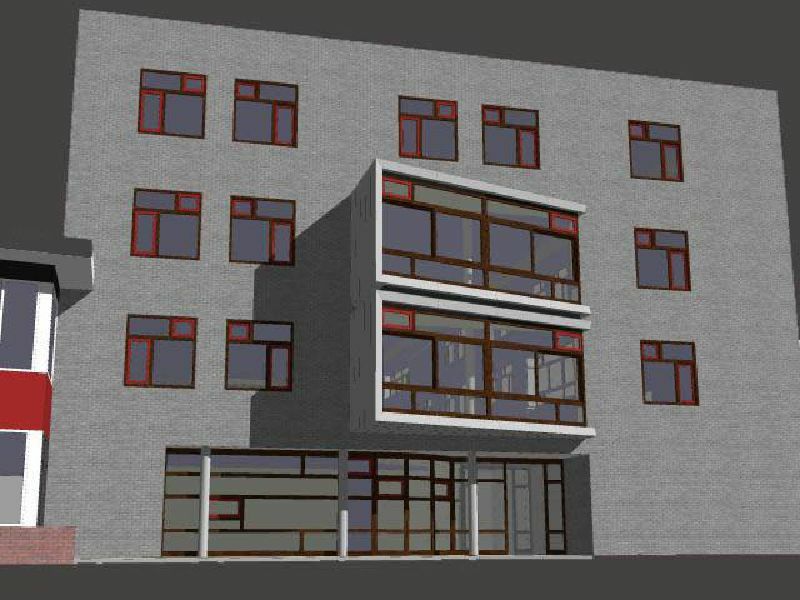 Project: Feasabilty Study For New Energy Sources Old School Building from 1924, Ketelstraat 23. 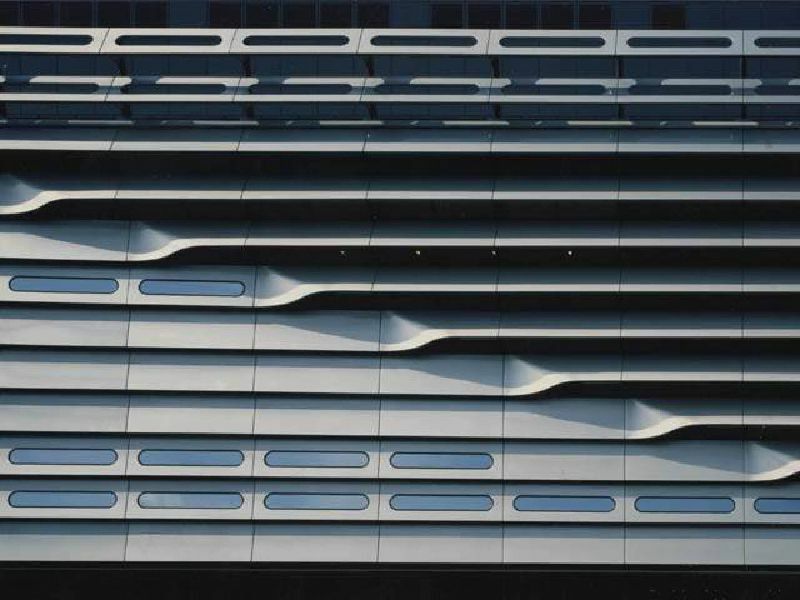 Co-workmanship: RASCAS Rotterdam and Code 90 | Consultancy+Design The Hague. Project: Renovation apartments and garages built in 1925 Schiedam. 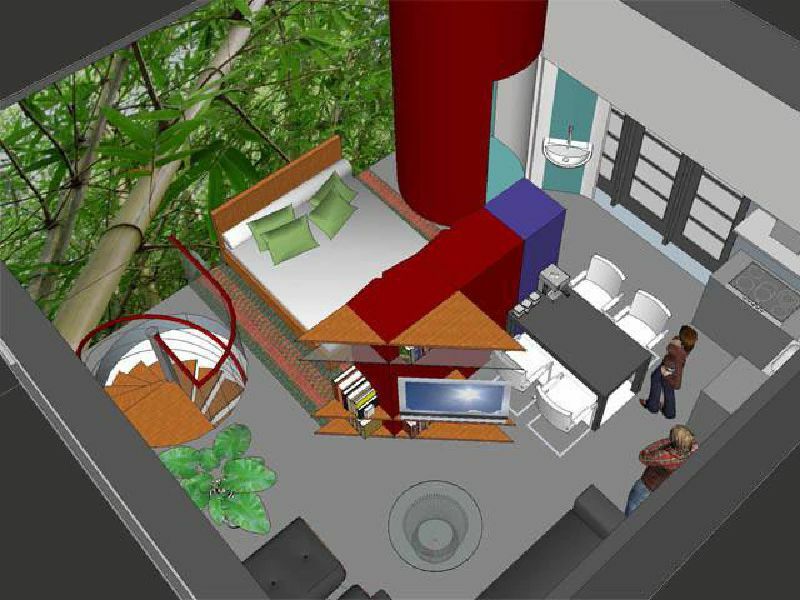 Project: AT Residence, Commewijne Suriname. Code 90 | Consultancy+Design, The Hague. Code 90 | Consultancy+Design The Hague. Consultancy team RASCAS: Raymond Spinnewijn, Casimir Slui. 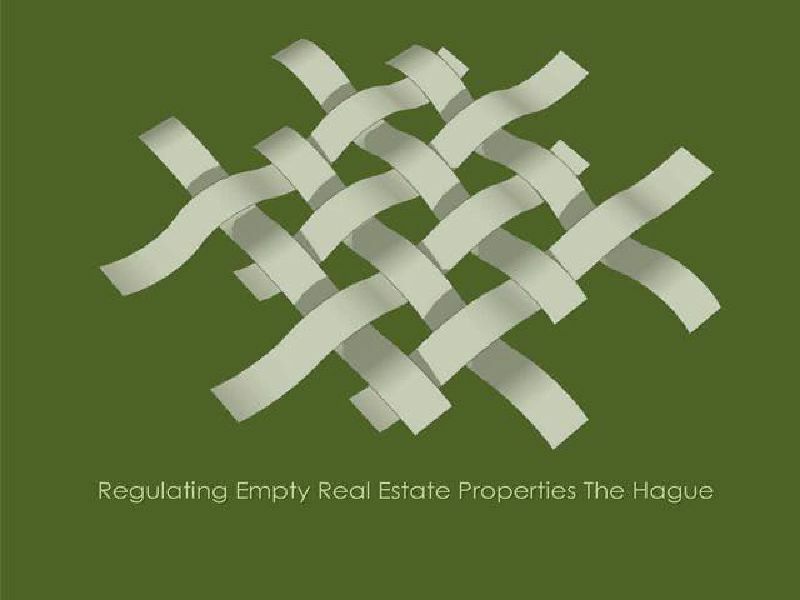 Project: Research Proposal Ministry of Infrastructure and The Environment "Regulating Empty Real Estate Properties The Hague". Design team Code 90: Roeena Mahdi, Mike Patmo, Ton Hinse. Consultancy team RASCAS: Raymond Spinnewijn. Project: Residences for private building lots, "Ik Bouw In Den Haag". Project: Feasabilty Study Revitalising Old School Building from 1924, Ketelstraat 23. Consultancy team: Raymond Spinnewijn, Casimir Slui. 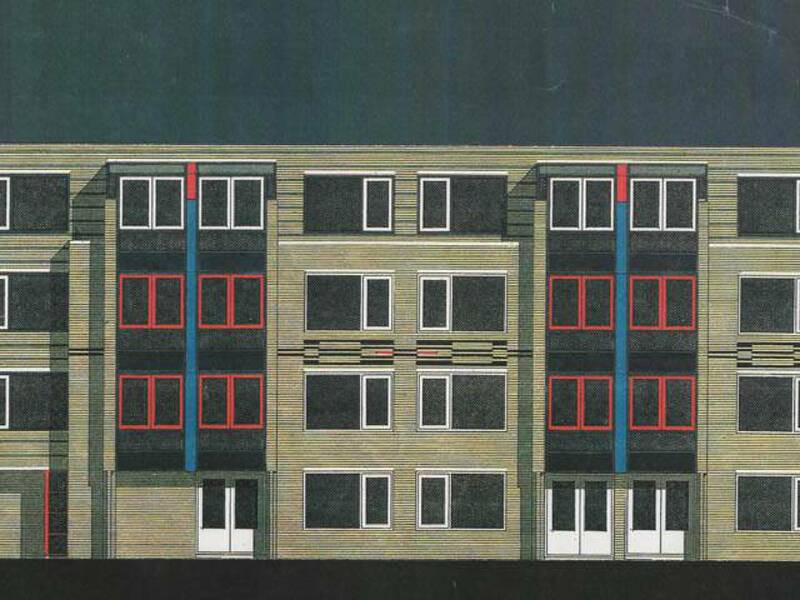 Project: Design Survey Coornhert Residence, 100 senior apartments. Real Estate Office ViVa! Zorggroep Velsen Noord. 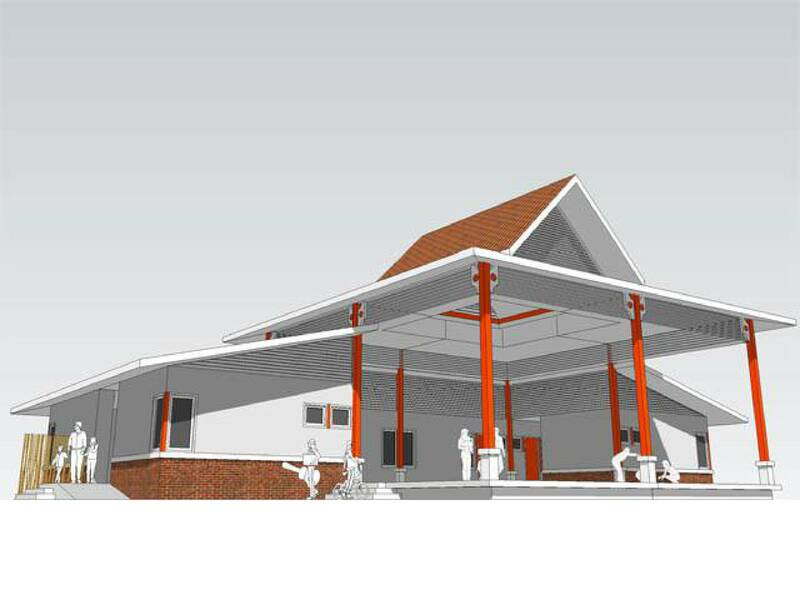 Project: Revitalising main entrance head office ViVa! Zorggroep Veslen Noord. Project: Design Survey Revitalising Heemswijk, Nursing Home for dementia, 144 apartments, Real Estate Office ViVa! Zorggroep Velsen Noord. 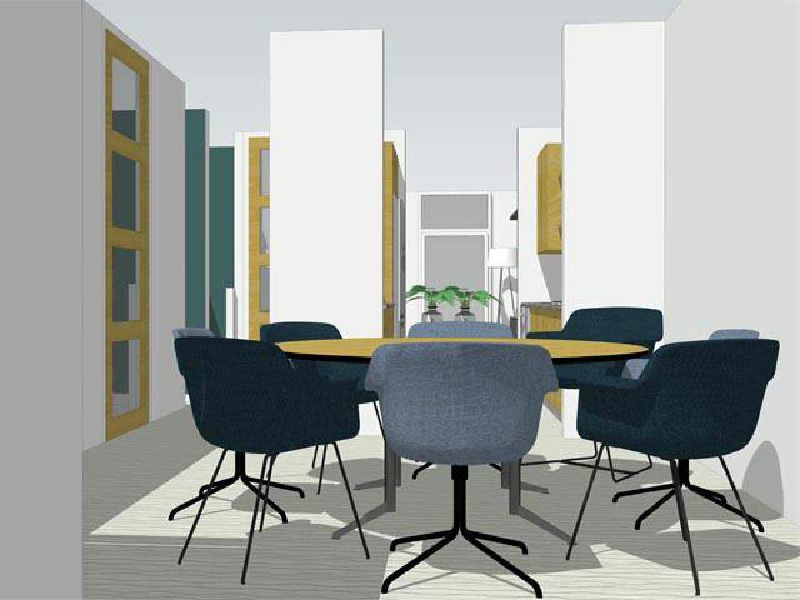 Project: Design Survey Revitalising Lommerlust, Infant Care Center and Restaurant Facilities, Real Estate Office ViVa! Zorggroep Velsen Noord. 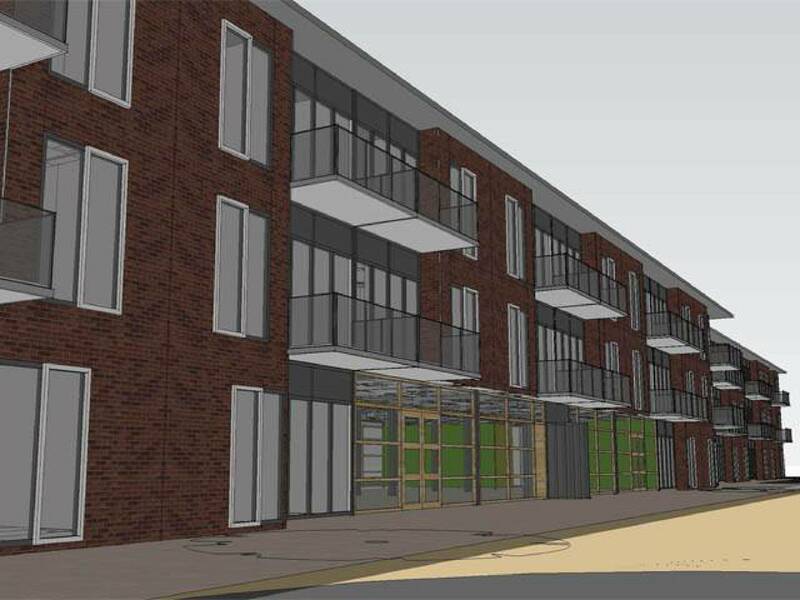 Project: Design Survey New Geesterheem Residence UItgeest, 75 apartments, Real Estate Office ViVa! 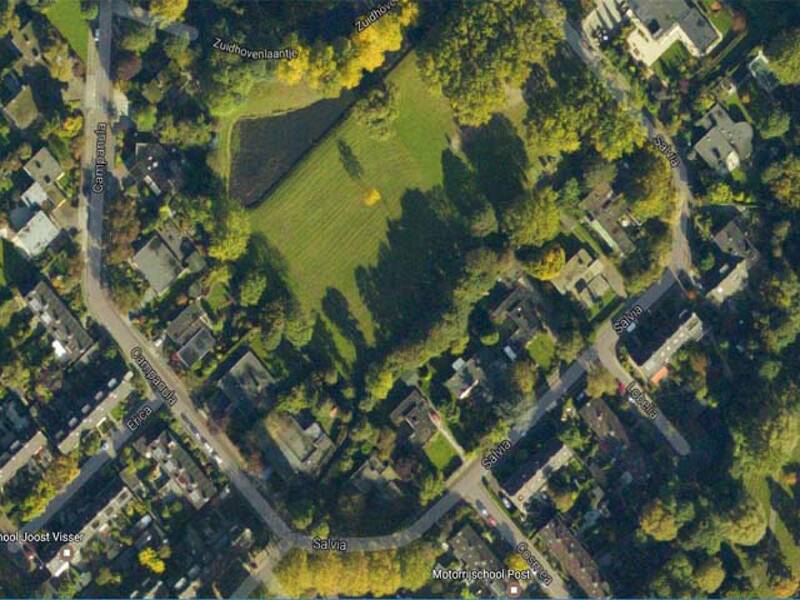 Zorggroep Velsen Noord. 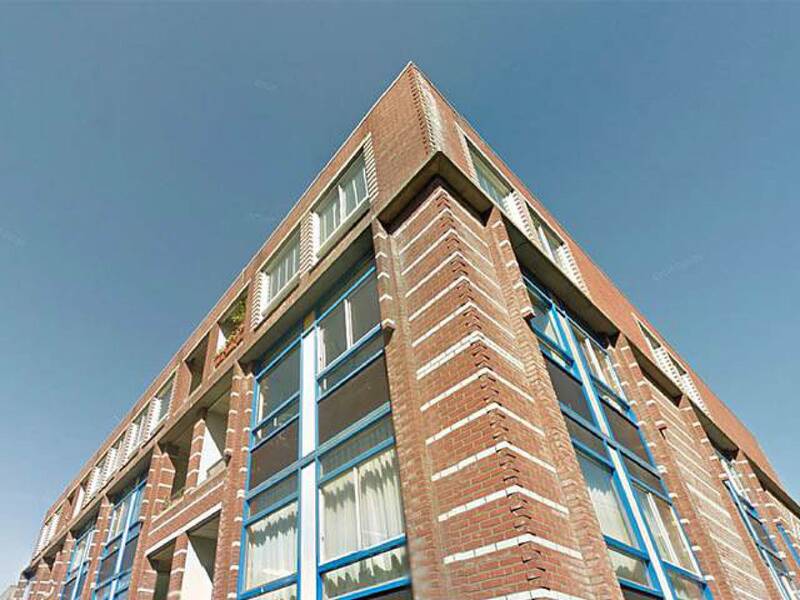 Project: Feasability Study as Studio Appartments Old School Building Ketelstraat 23 The Hague. Code 90 | Consultancy+Design, The Hague. 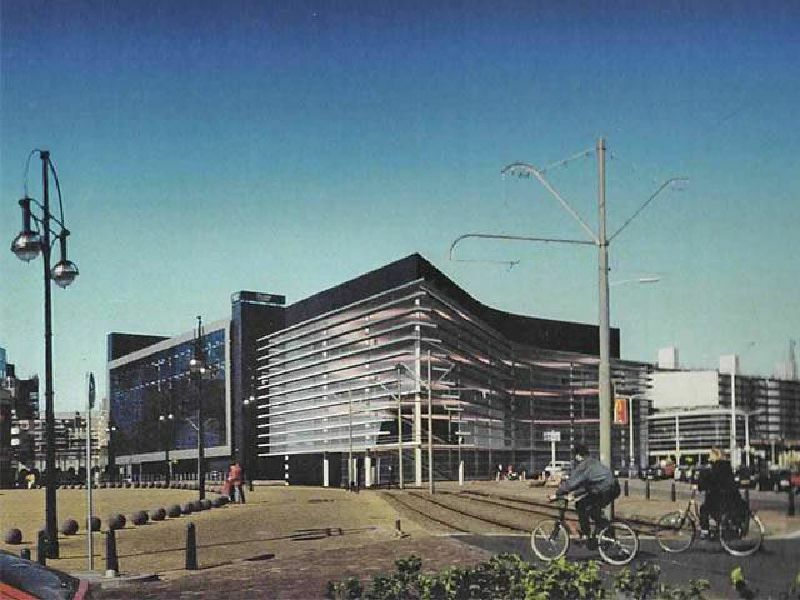 Project: Haagse Veste The Hague, re-assigning 7000m2 temporay office spaces for personnel ICC and JuroJust, Consultancy Facilities Management (FM Unit, International Criminal Court (ICC) The Hague. Consultancy team: Roeena, Mike Patmo. 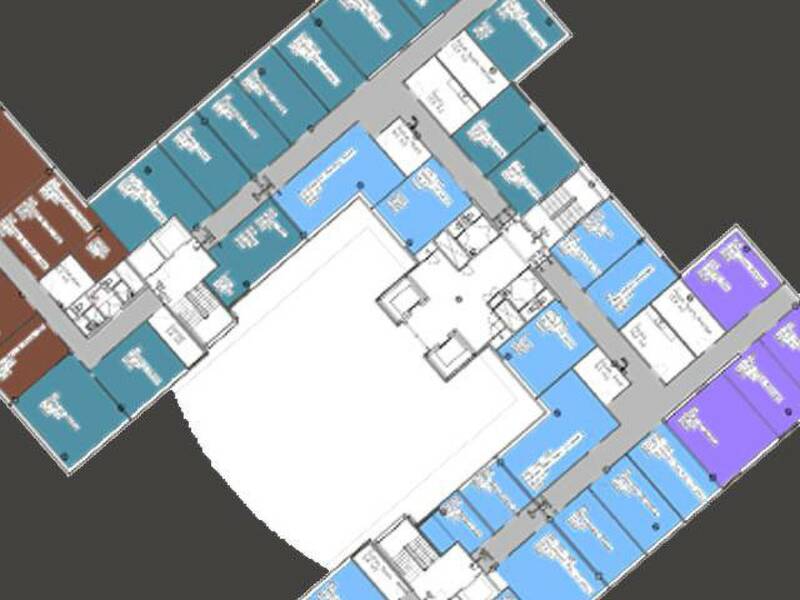 Project: Information Gathering Architectural Brief Permanent Premises, 45.000m2 office space, Consultancy Facilities Management Unit (FMU), International Criminal Court (ICC) The Hague. 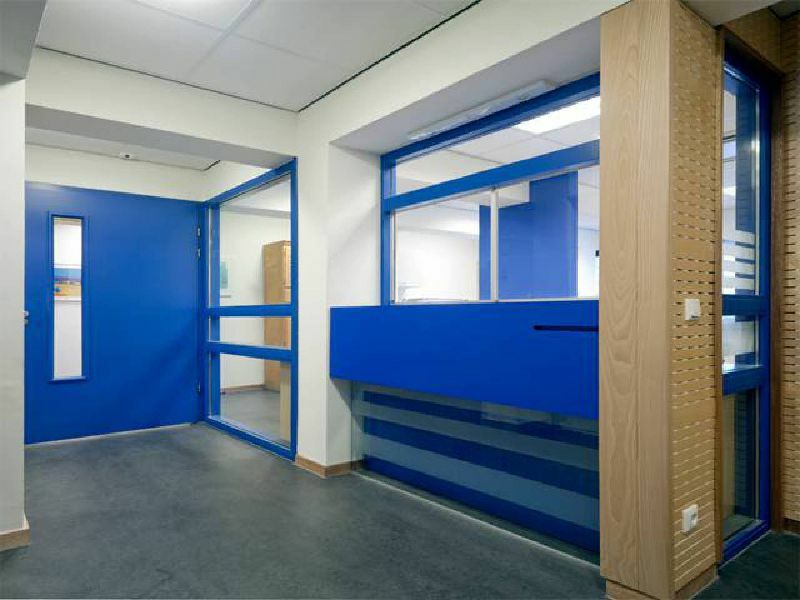 Project: Medical Center de La Reyweg The Hague, 500m2. Project: Medical Center de Korenaar The Hague, 1000m2. Project: Veenhage, Care and Nursing Home Nootdorp. CKPP Architects, curently Ons Architects, Rotterdam. Design and consultancy team: Wim Parent, Raymond Spinnewijn, Roeena Patmo, Jeroen van Hove. Project: Aeneas , Care and Nursing home Breda, CKPP Architects, currently Ons Architects, Rotterdam. 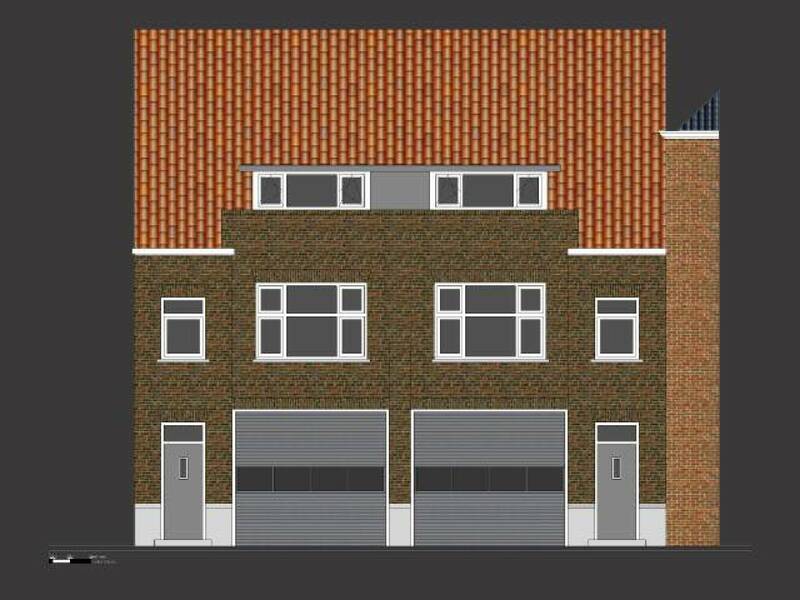 Project: Revitalising four Small Courtyard Houses Wagenstraat, The Hague. Consultancy team: Roeena Mahdi, Mike Patmo. Project: Design Survey Bakkie Residence Heerhugowaard, 45 appartments. 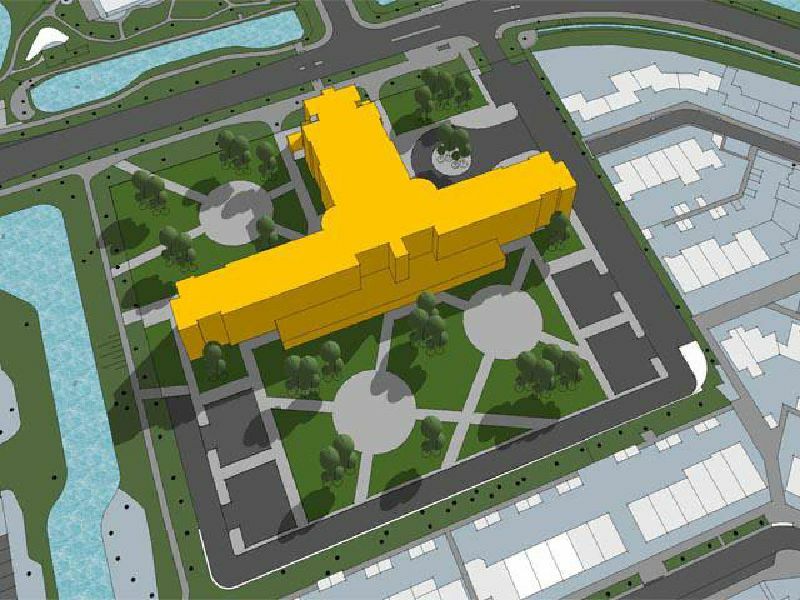 Project: Residence for The Ambassador of The Kingdom of The Netherlands, Dakar Senegal. Design team: Carel Weeber, Mike Patmo, Carl Halfman, Ron Garritsen. 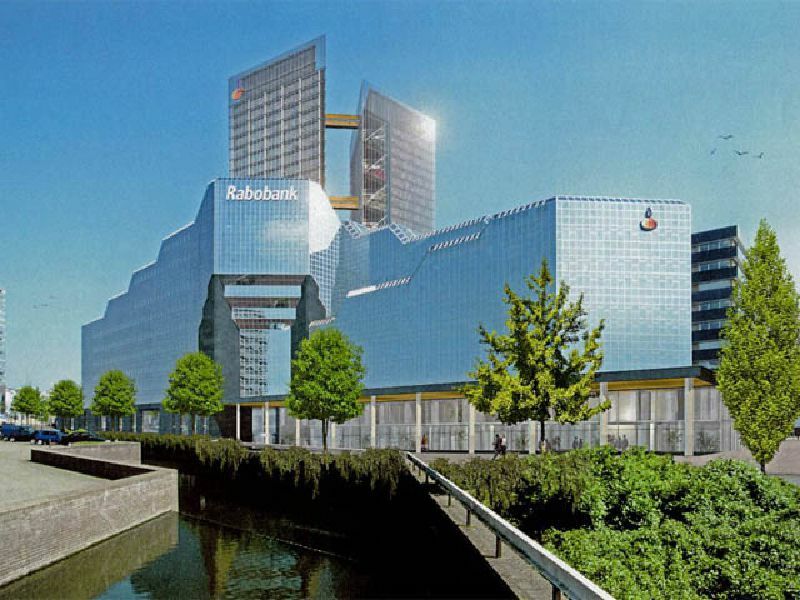 Project: Limited Commissioned Design Survey, 45.000m2 adittional office space, Head Office RABO BANK Utrecht:. Design team: Pi de Bruijn, Mike Patmo, Alice Gramigna, Paolo Basetto, João Bravo da Costa, Tom Berhout, Rossano Pusceddu. Design team: Pi de Bruijn, Mike Patmo, René Konijn. 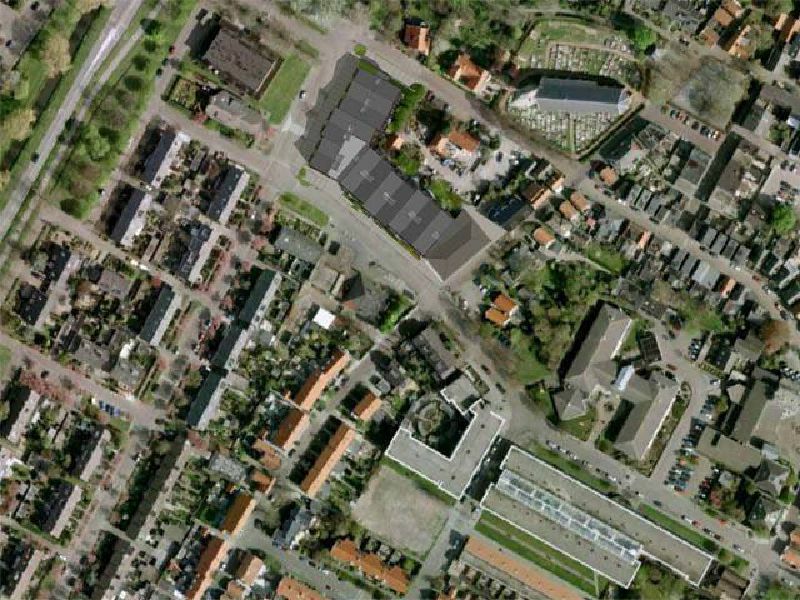 Project: Design Survey for 8.500m2 additional space, including 2 levels of parking, Holland Casino Schevingen. Design team: Pi de Bruijn, Mike Patmo, Ron Garritsen. Project: Renovation "Gebouw Koloniën" built in 1859, Plein 1, part of the building complex of The House of Parliament of The Kingdom of The Netherlands, The Hague. Design team: Pi de Bruijn, Mike Patmo, George de Jong. 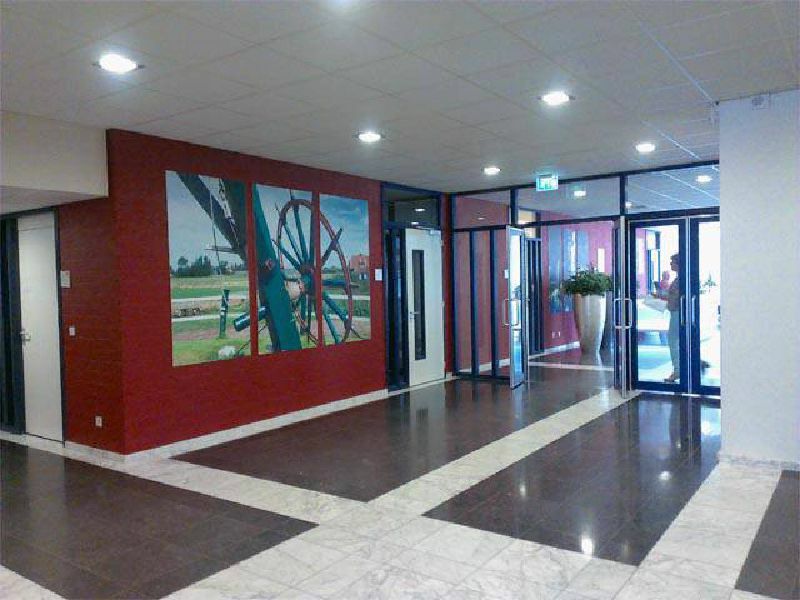 Project: Holland Casino Schevingen, 7000m2. Design team: Pi de Bruijn, Mike Patmo, Yoshi Uehara, Jack Deneke, Albert van Gelderen, Ron Garritsen. Project assistance: Roeena Mahdi, Code 90 | Consultancy+Design, The Hague. 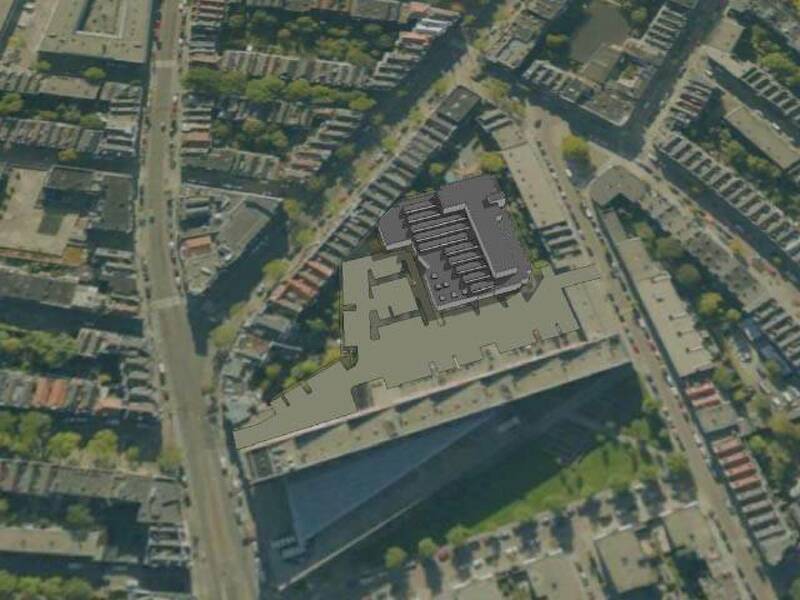 Project: 58 Apartments, 1000m2 Retail Spaces and 2000m2 parking garage Veenkade, The Hague. Design team: Jan Ledderhof, Mike Patmo. 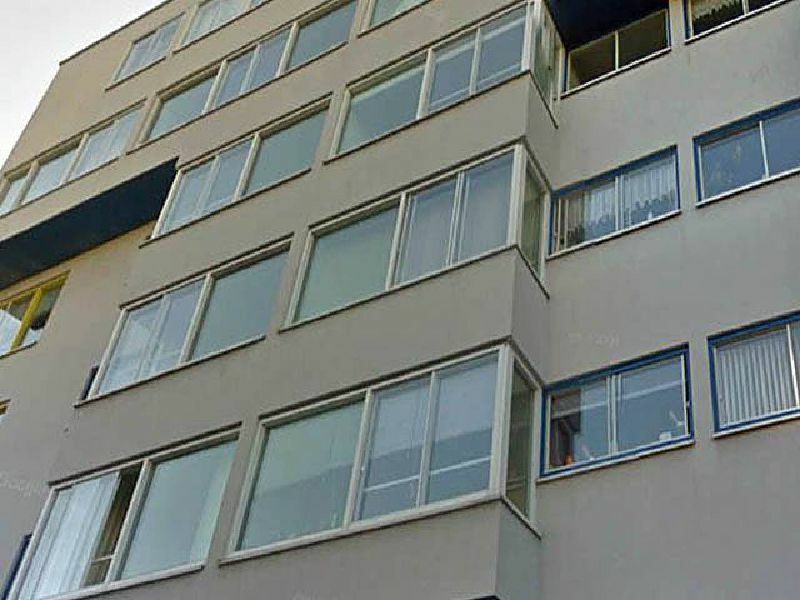 Project: 14 Apartments Geest, The Hague. Ledderhof Enthoven, The Hague. 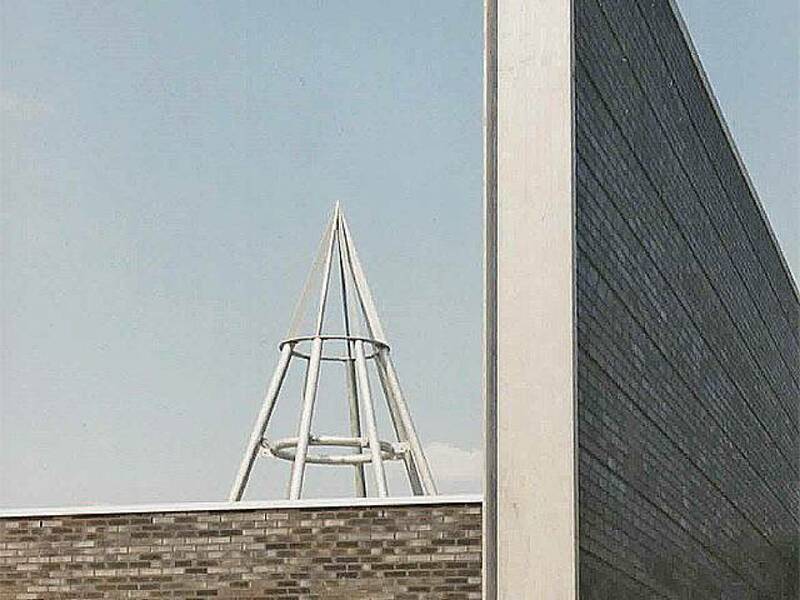 Project: Apartment Building Kerk and Zanen, Alphen aan den Rijn. 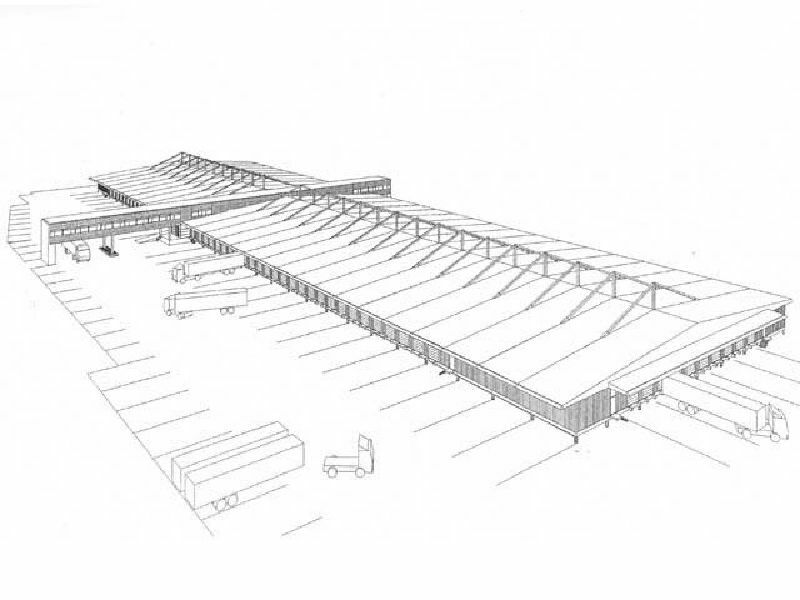 Project: Distribution Center Parcel Service Van Gent en Loos, approximately 15.000m2, currently DHL, Amsterdam. 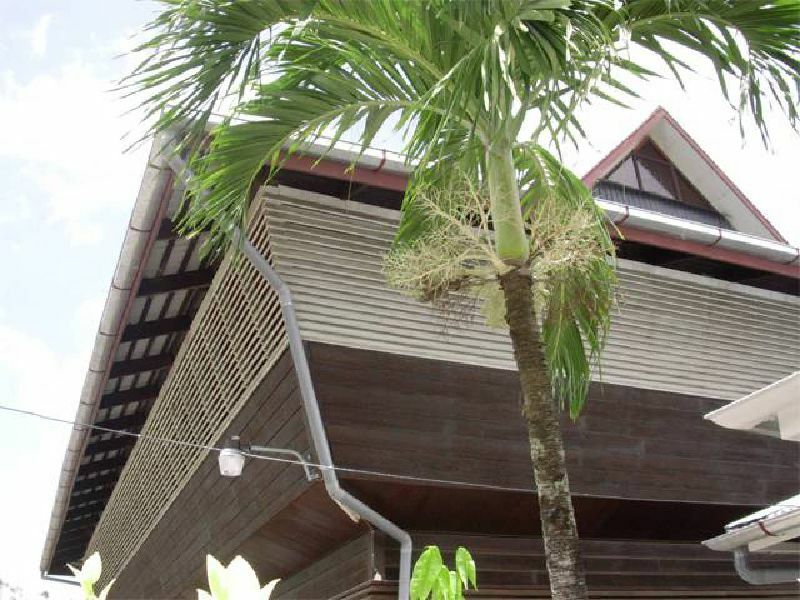 Project: Duta Watjana EBGS, Paramaribo Suriname. Project: 25 houses on private lots, Tourtonne 4 and Ma-Retraite Residences, Paramaribo Suriname. 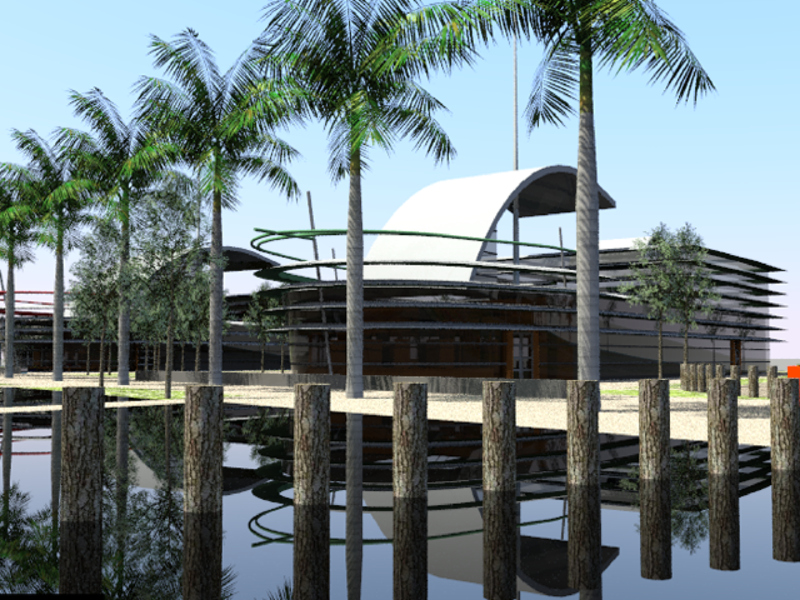 Project: Centro Cultural Andres Bello, currently Embassy of the Bolivarian Republic of Venezuela, Paramaribo Suriname. Architects and Engineers Relyveld Paramaribo. 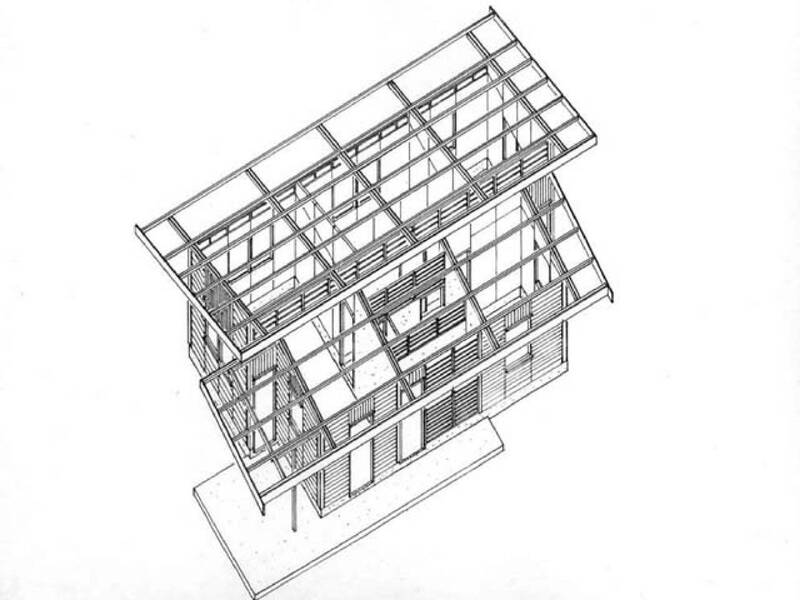 Design team: Willy Relyveld, Mike Patmo. 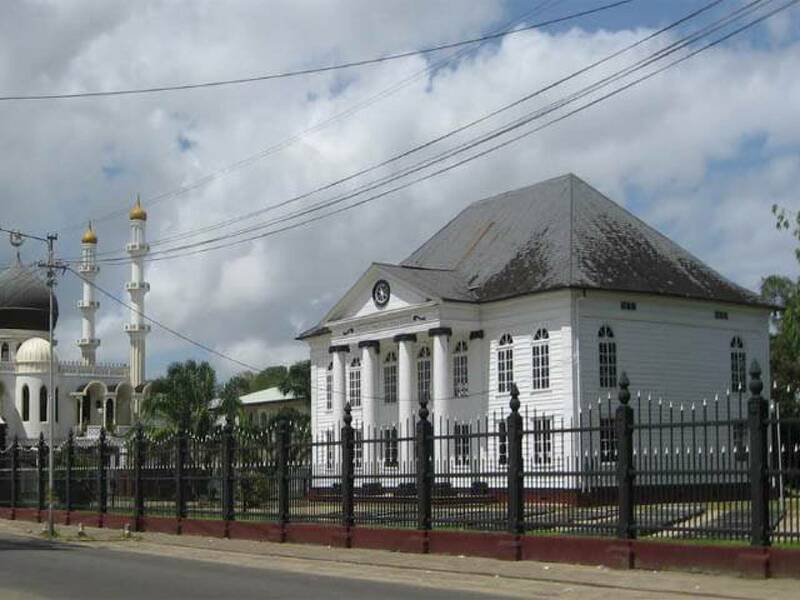 Project: Renovation wooden Synagoge Neveh Shalom built in 1837, Paramaribo Suriname. 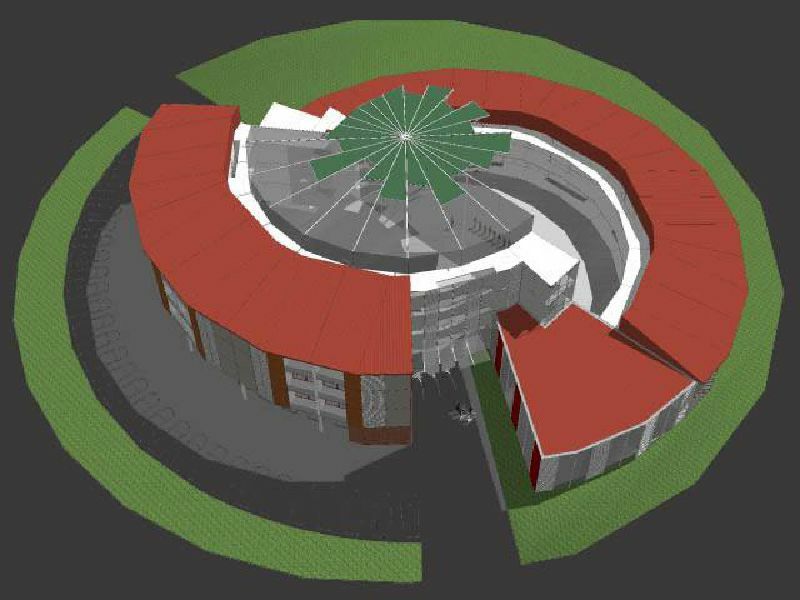 Project: Nurses home and Training Center Academic Hospital Paramaribo Suriname. 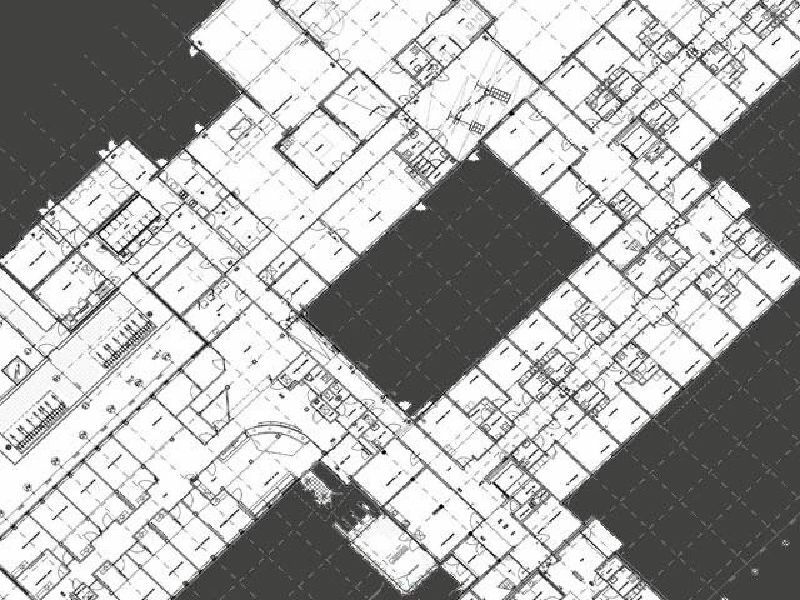 Project Management and design assistance: Mike Patmo.